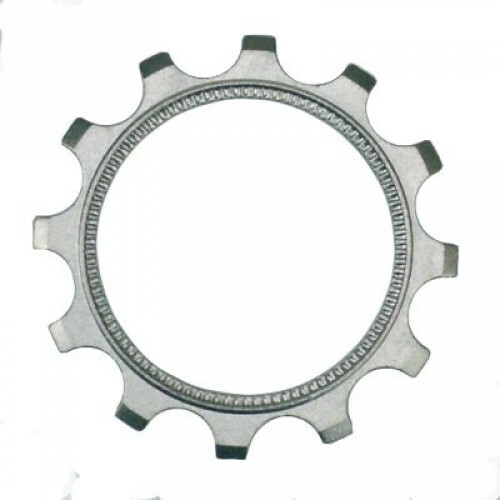 This is the start sprocket for Marchisio MTK cassettes. 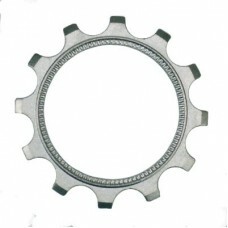 Universally suits Shimano and Campagnolo 10 speed and 11 speed. Cassettes starting with 11 require a special buildup. An 11 must be followed by special 12 and 13.